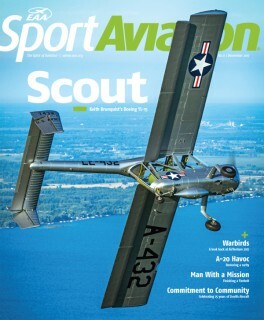 Thanks to those of you who emailed, texted, or messaged me about my YL-15 article in Sport Aviation. It's rare to get even the smallest response from anything written. Unless you are a world class author, today most people view you as a server bringing fast food to the table. There is so much content in existence it's often not considered a skill. And in my case, that could be correct. Nonetheless, I have managed to fool some people so there could be hope. 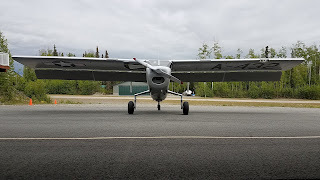 The YL-15 itself was the most difficult aircraft I have ever written about. Imagine being tasked with documenting the internal workings of a Packard Merlin using only one paragraph. Doing the little Boeing justice with anything short of a book is the same. I suppose you could describe Marilyn Monroe by discussing her dress but the beauty of the mind would have to be ignored - the whos, whats, and whys left undocumented, different with each imagination. How do you chose what to leave out? 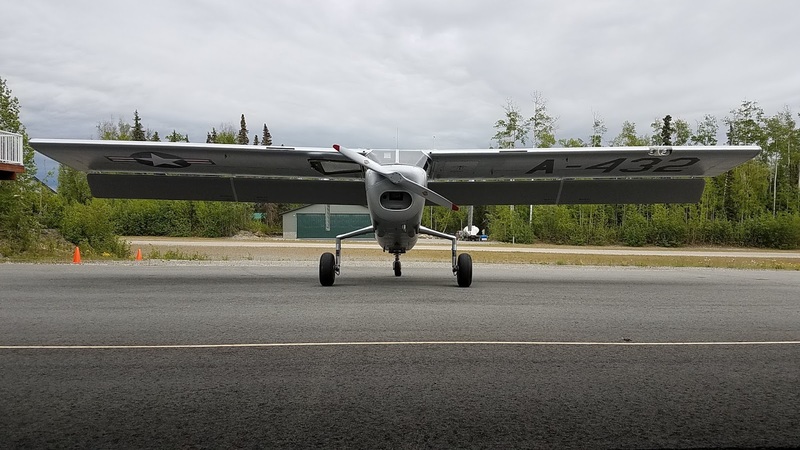 Here's Keith on the day we took the YL-15 to Talkeetna. Making it more difficult was the personal history of the owner and restorer, Keith Brunquist. 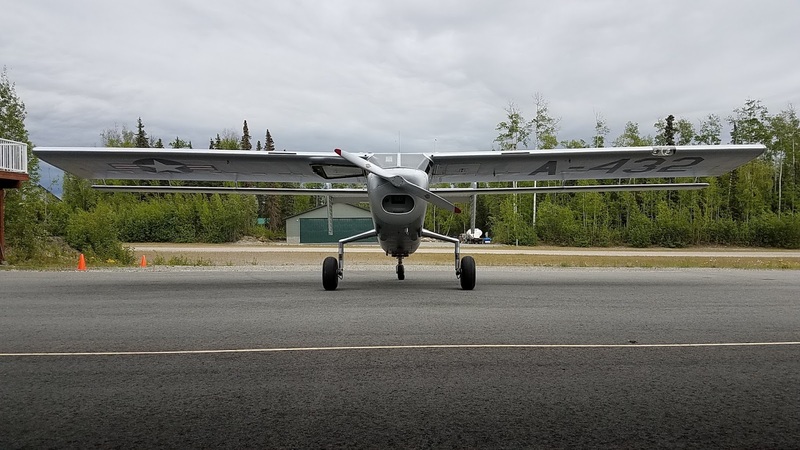 Everyone always says "aviation is about the people" and in this case the owner was critical to the piece. Therefore, I absolutely had to tell his story then as much about the plane as I could. I hope you enjoyed it. Finally, here's a special thanks to the folks at Sport Aviation who found temporary room for my work. 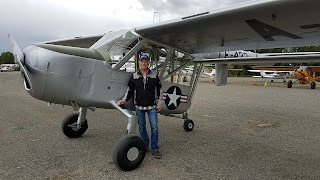 And thanks again to Keith some great flights around Alaska and allowing me to be one of three pilots qualified in the YL-15. 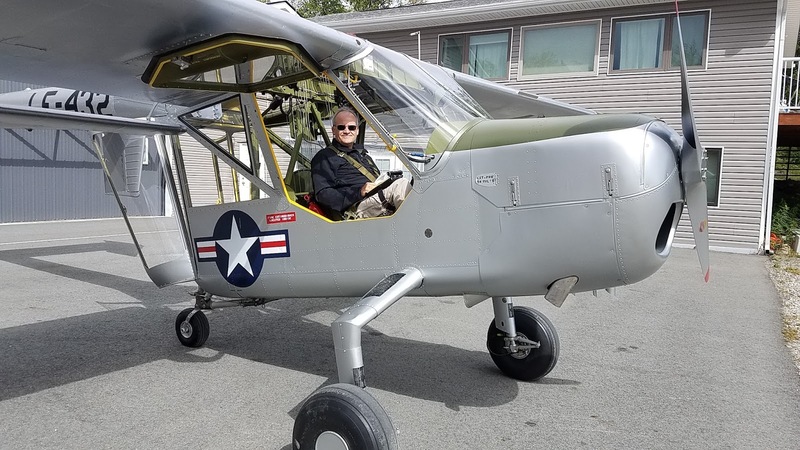 This plane is laugh-out-loud fun to fly. I had seen the by line for the Sport Aviation article, but did not think that it was THE Rich Davidson! Great to see that you make it to print at times. 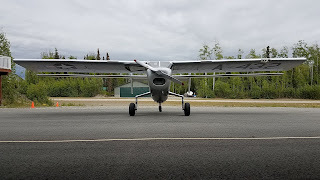 When I was in Alaska in the early 70's there was a derelict YL-15 at an airstrip just south of Fairbanks. I wonder if that is the plane. I have not yet read the article. Super article Rich - bring us more! Talking about sports there are so many live sports sites in uk that can help you watch any kind of sports staying at home.